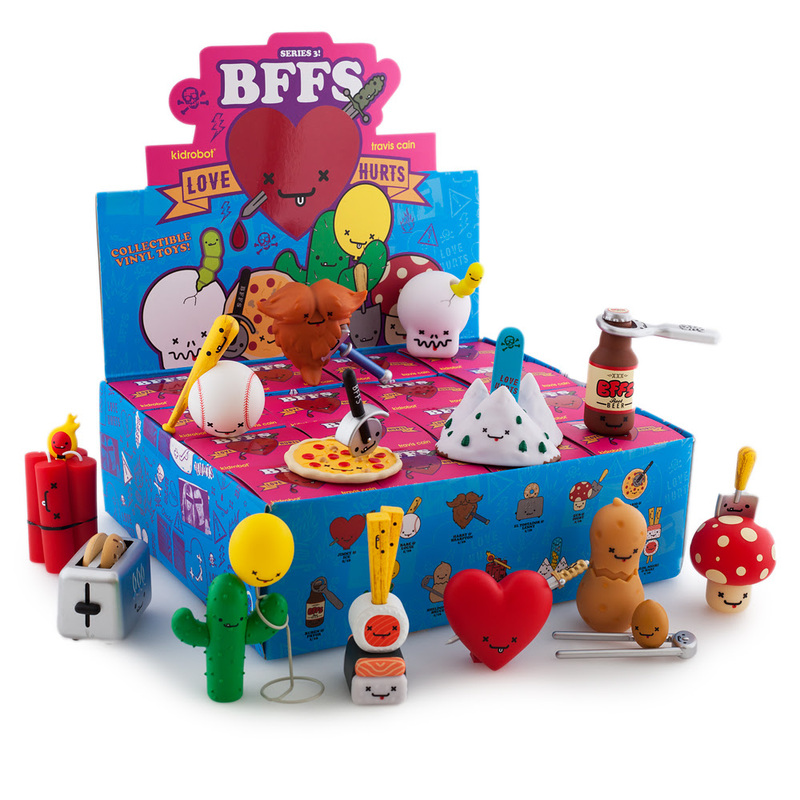 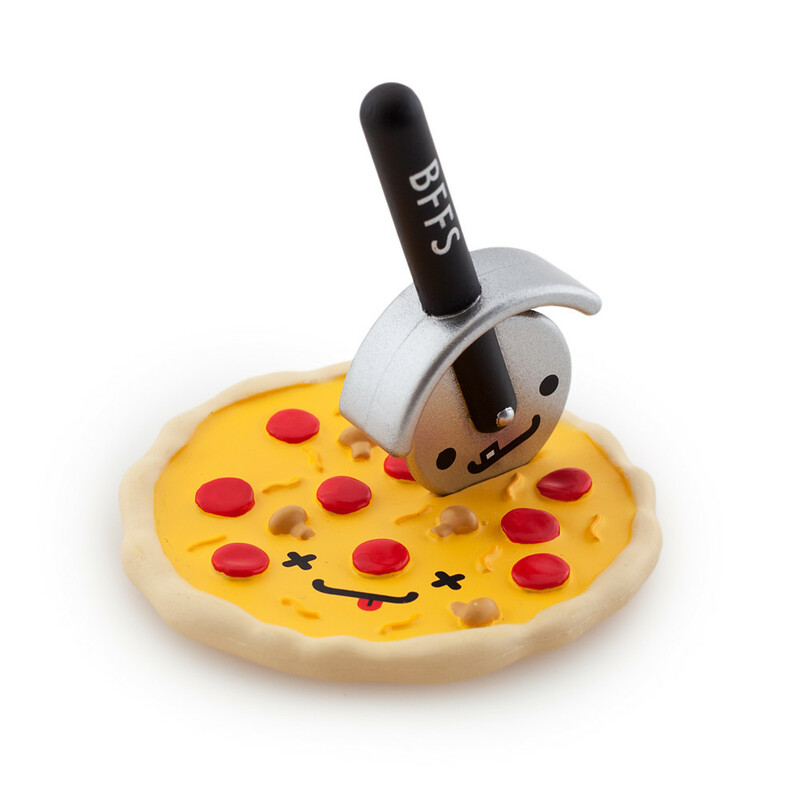 BFFS Series 3 is here by popular demand! 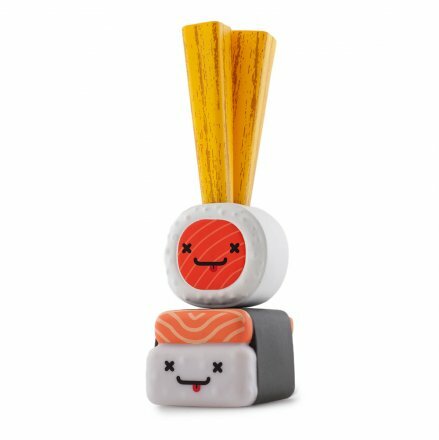 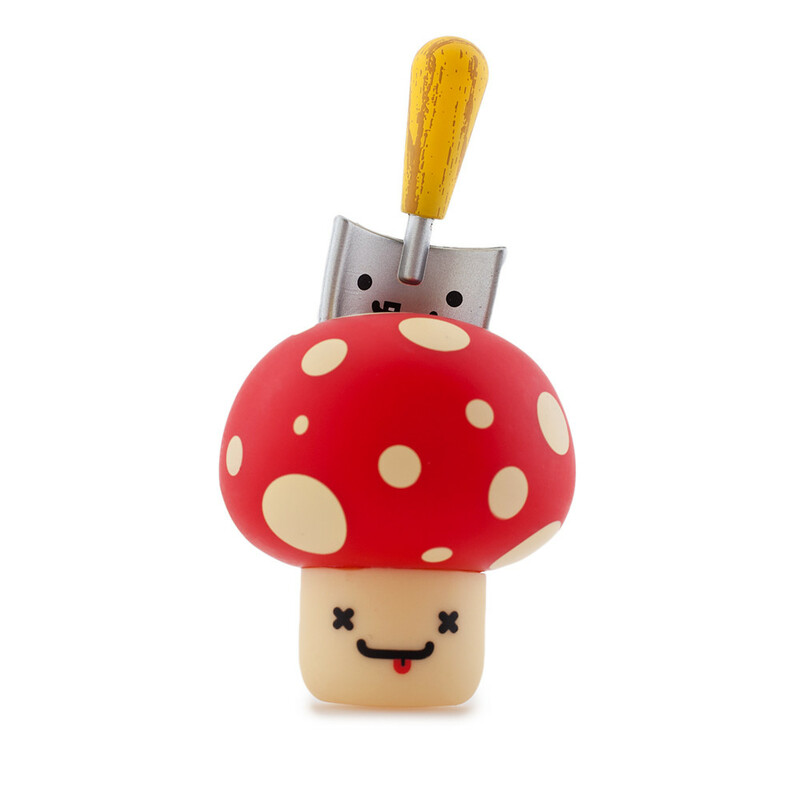 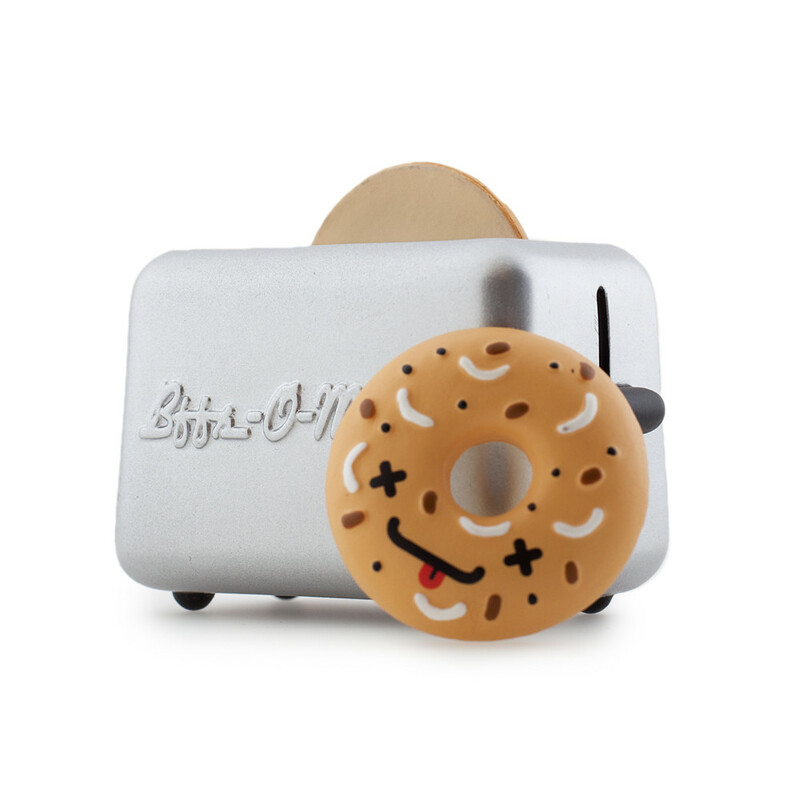 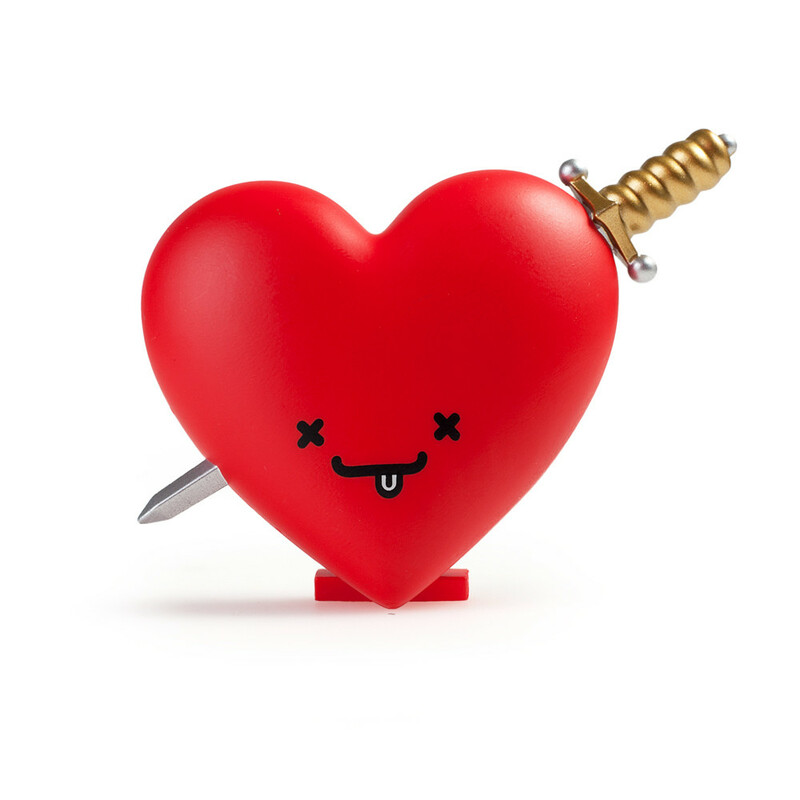 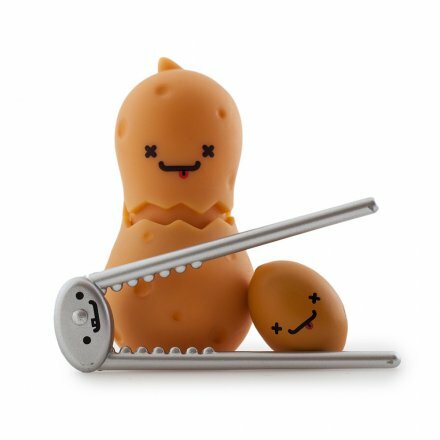 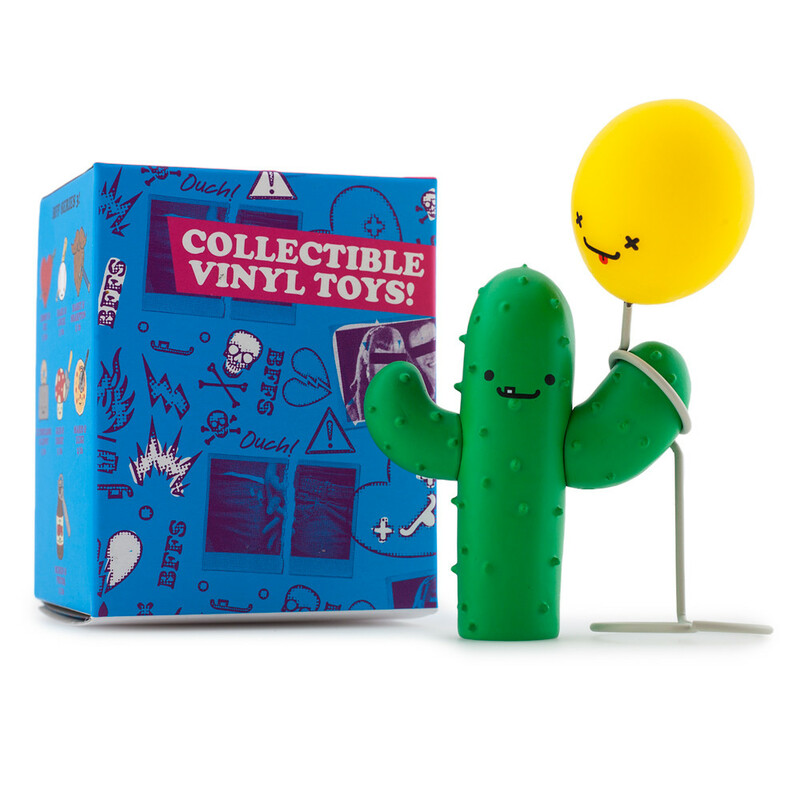 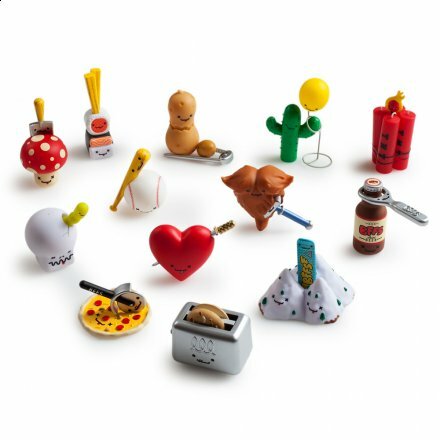 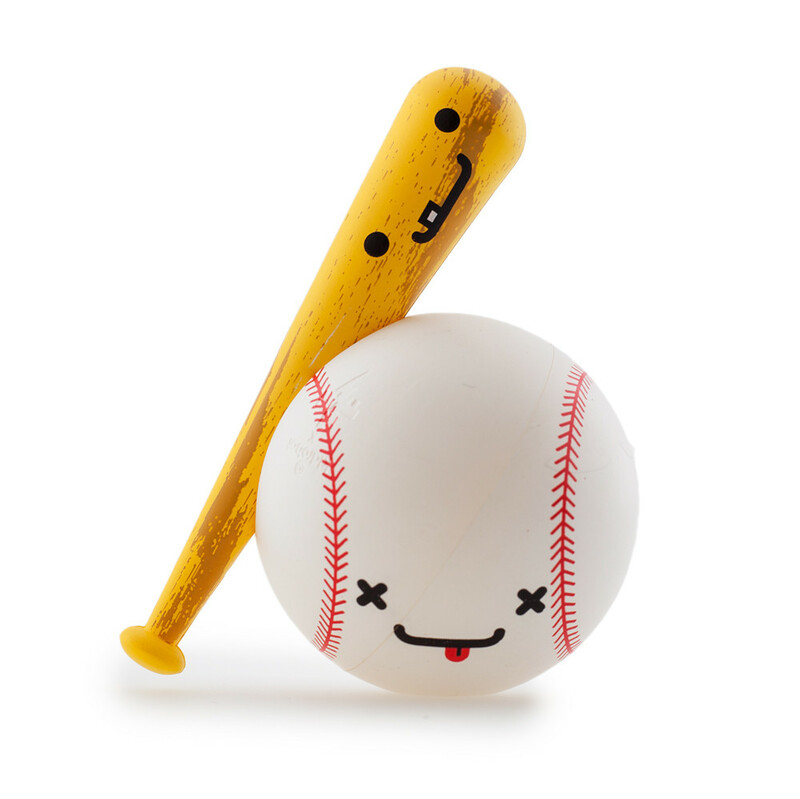 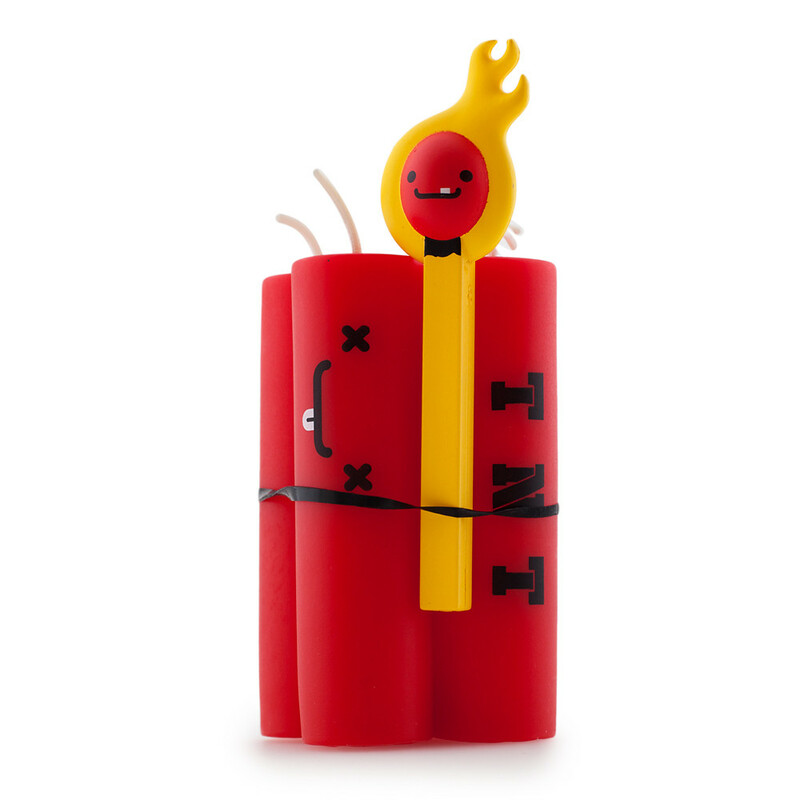 Travis Cain and Kidrobot debut a third series of famed frenemies with 13 new blind box styles! 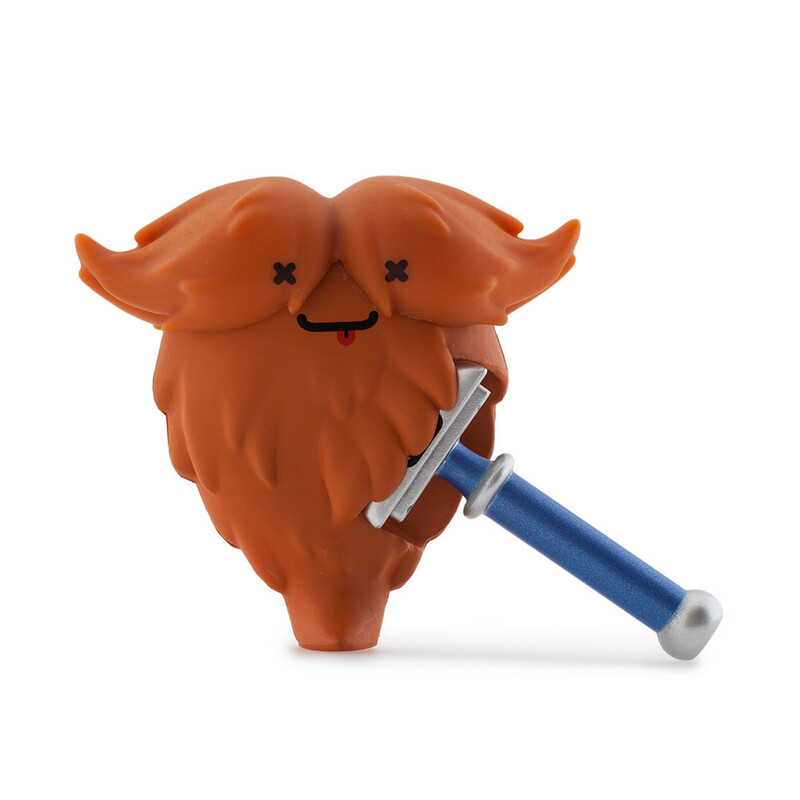 Each blind box comes with a pair of vinyl mini figures featuring interlocking action! 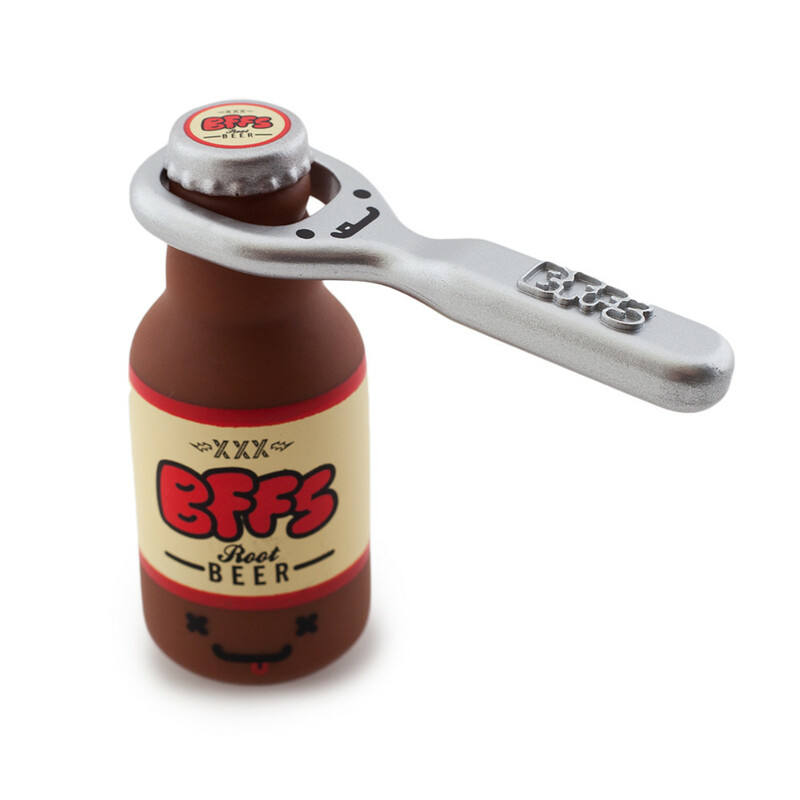 These BFFS are perfect together!